Not on the calendar? Email us to host a screening. 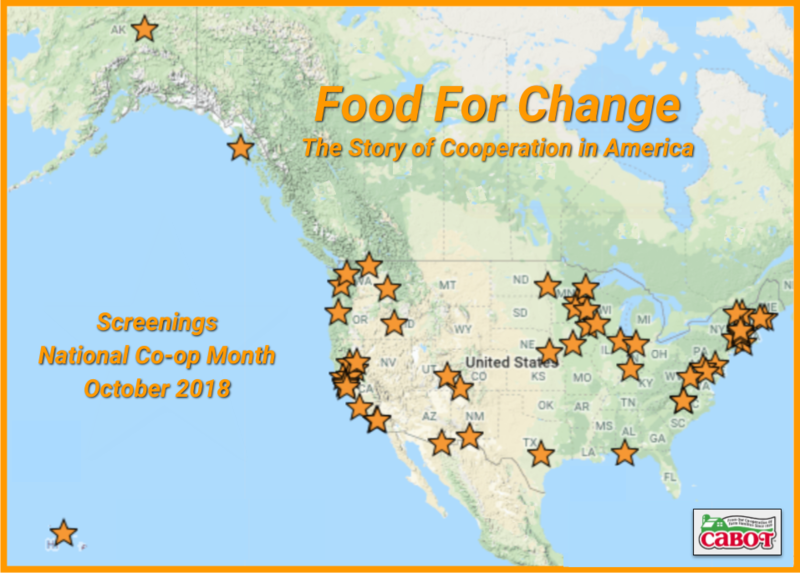 Help us reach colleges, universities, high schools and communities throughout the U.S. with the story of cooperatives in America. Copyright © 2019 Food For Change | Theme by SiteOrigin.